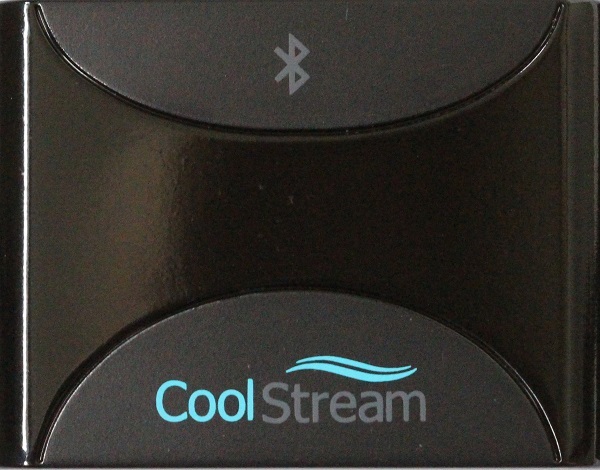 Throughout the site, CoolStream provides important information on compatibility of the CoolStream CarPro and the CoolStream Duo. 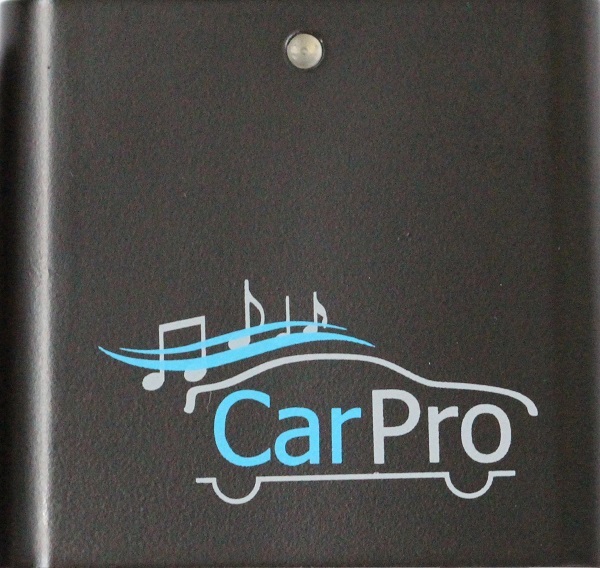 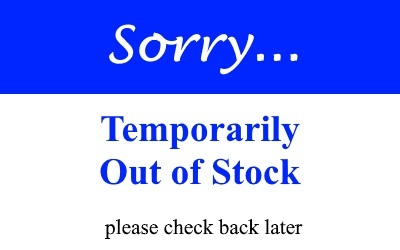 Please review them in depth to discover if your car, motorcycle or docking station will work with our products. 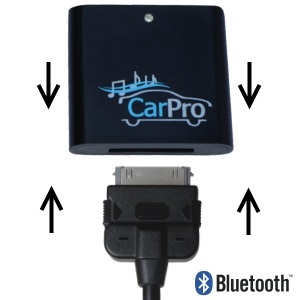 How will I know if CoolStream CarPro will work for me? 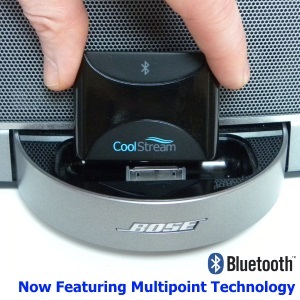 How will I know if CoolStream Duo will work for me?